Yipeee! 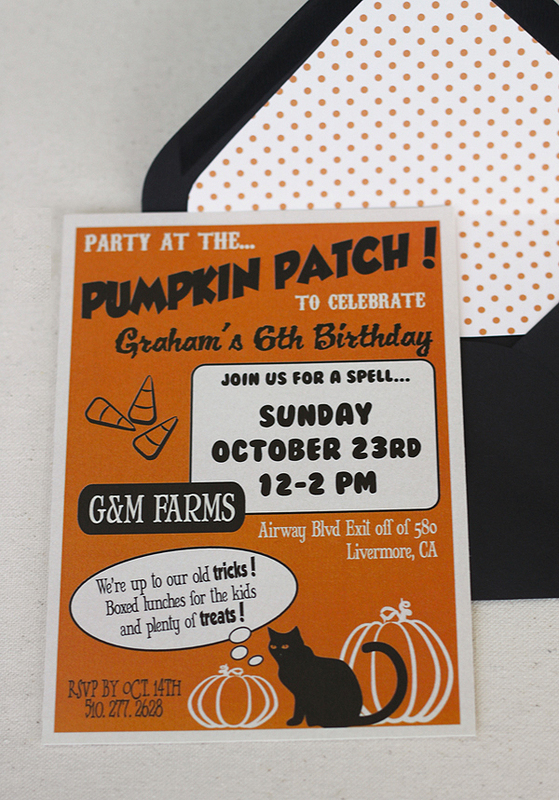 I'm so excited that Graham's party was featured today on Amy Atlas. Stay tuned for more pictures and details Monday on Cake. Super, duper thanks to Sherry Heck for taking all of the fabulous pictures. 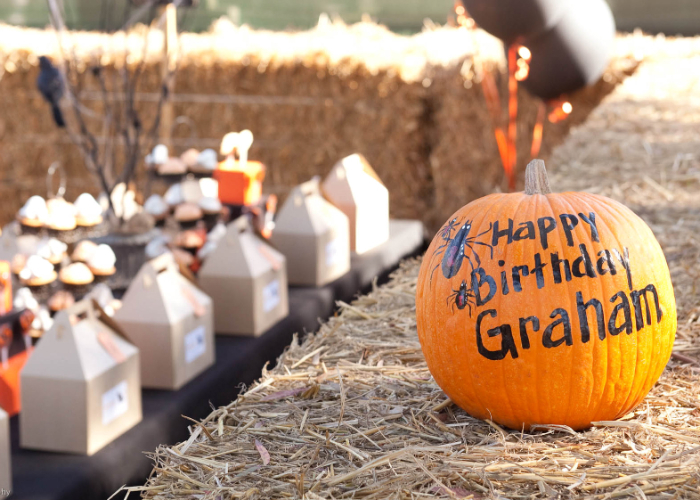 I can't believe another year has gone by and it's birthday time for Graham again. After last year's torrential rains, we decided to take a chance and plan another outdoor party. Luckily, it looks like it's going to be prefect. Keep your fingers crossed! Becca from Cake. designed the amazing invite - don't you love it? I'm so lucky to have such talented friends. I've been busy crafting and baking and can hardly wait to share the results with you next week.